Fortinet (NASDAQ: FTNT), a global leader in broad, integrated and automated cybersecurity solutions, today announced the addition of 11industry-leading information technology providers to its Fabric-Ready Partner Program. These new partners further extend the Fortinet Security Fabric across cloud, virtual, and software-defined environments, while simplifying multi-vendor security deployments for enterprises and service providers. 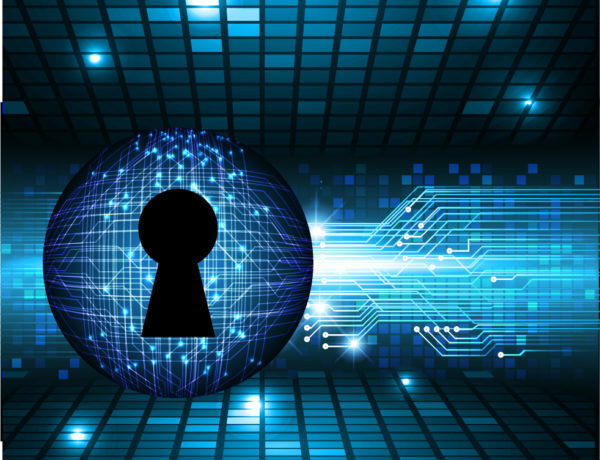 As organizations embrace digital transformation strategies, having a security framework where existing technology investments can interoperate is critical. Fabric-Ready partner solutions leverage Fortinet’s well-defined APIs (Application Programming Interfaces) for deep integration with the Fortinet Security Fabric for unified security management and control. These integrations further extend Security Fabric capabilities across cloud, virtualized and software-defined environments and ensures seamless interoperation with partner solutions and services. “With broader adoption of cloud technologies and DevOp processes comes a rapidly expanding attack surface. Organizations must prioritize privileged account security and secrets protection to better manage risk in these environments and improve threat response. The integration between the market leading CyberArk Privileged Account Security Solution and Fortinet’s Security Fabric architecture delivers an innovative solution that improves threat insight and the ability to quickly detect and respond to potential threats,” expresses Adam Bosnian, executive vice president, global business development, CyberArk. New Fabric-Ready Program Partners include BackBox, CyberArk,CyGlass,Hughes Network Systems, IBMSecurity, McAfee, Micro Focus, NEC Corporation, Phantom, ServiceNow and VMware.